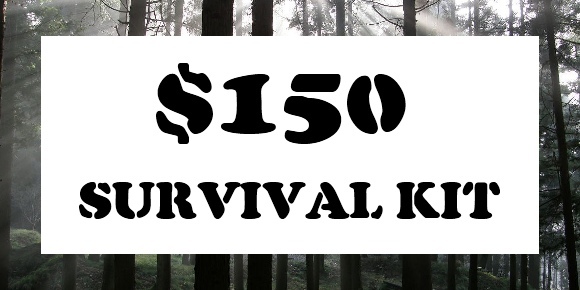 If you only have $150 to spend on long-term survival items or you are creating a bug-out bag, here is a good list of supplies to buy. Most of these prices can be found at a dollar store, ebay, Walmart, and Amazon. 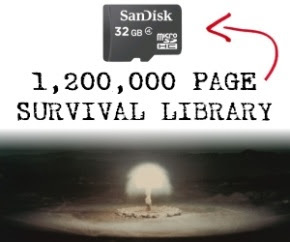 This list is for someone who is planning on bugging out and living in the wilderness. At $150, it is a good price to be given as a gift to loved ones who don't have prepper supplies. Of course, in reality, you can replace some of the items on this list with better items you already have in the home, but this list is assuming some kind of hypothetical blank slate, where all items need to be purchased. What would you remove from and add to this list?